Bipartisan legislation has been introduced in the Ohio House of Representatives to end state takeovers of local schools. 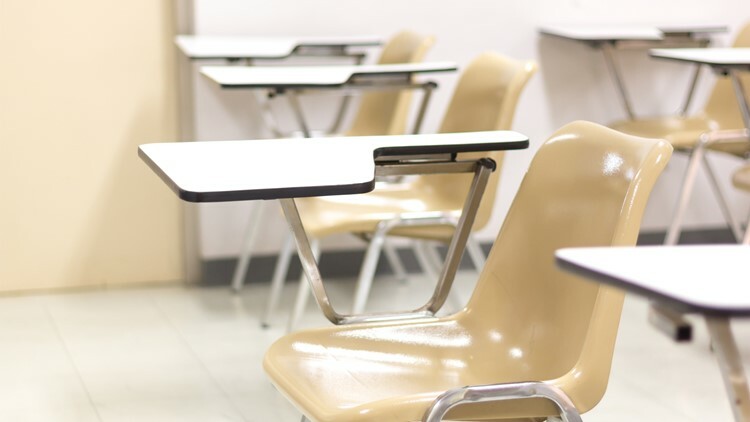 Under the bill proposed by Rep. Joe Miller (D-Amherst) and Rep. Don Jones (R-Freeport), Academic Distress Commissions would be dissolved, restoring local control over public schools and moving toward a building-based, bottom-up reform model. Low performing schools would be empowered to provide coordinated support services like after-school enrichment and social/health services. Three Northern Ohio school districts are currently under state control with guidelines that were established in House Bill 70 in 2015: East Cleveland, Lorain, and Youngstown. The Youngstown City School District is currently challenging HB 70 in the Ohio Supreme Court, while East Cleveland City Schools insist that there were data errors made by the Ohio Department of Education in their 2017-18 report card, which gave the district an 'F' and prompted the takeover. A judge ruled last month that the state must turn over the data it used to calculate the grade. RELATED: Let's Be Clear: An open conversation with Lorain Schools CEO David Hardy Jr. The bill will now be sent to the House Rules and Reference Committee, where it will receive a bill number and committee assignment. Last week, Rep. Kent Smith, D-Euclid, and Rep. Steve Hambley, R-Brunswick, announced House Bill 127, which would create a moratorium on further state takeovers of struggling school districts. That bill would not impact the three districts currently under state control, however.